A product owner is a stakeholder who acts as an interface between the business representatives and the project team. A product owner understands the business requirements and communicates it to the team for development on behalf of the customer. A product owner is responsible for creating Prioritized Product Backlog, attending daily standup meetings, and steering the development process successfully to meet the customer’s requirements. The product owner communicates the progress of the team to the sponsor and key stakeholders. He or she also continuously refines product requirements. It is also important that a product owner has good business sense which is important while prioritizing user stories based on cost and functionality. The test of an effective product owner is how well he/she balances the expectations of business representatives and capability of the team to deliver. There are several ways a product owner can be more effective. 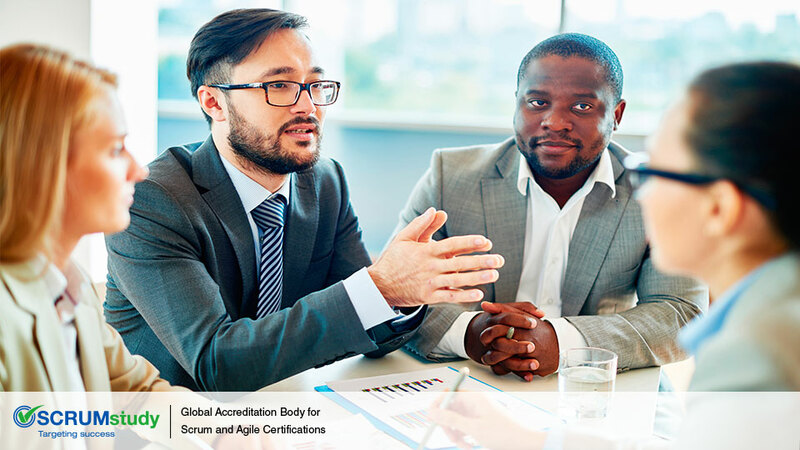 A common mistake product owners make is not committing enough time to understand the requirements of the Scrum Team. Product owners should be as hands-on as possible and schedule sufficient time to holding estimation workshops, planning sprints, and providing feedback for the team. 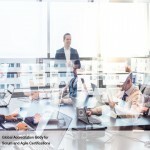 Customers most often expect more value to be delivered than what the team is capable of delivering or might suggest several changes that can slowdown the speed of the development team. A product owner supports his team by managing customer’s expectations so that workflow is not affected due to unreasonable expectations. A product owner allows the team to estimate the effort required to complete the product backlog items identified for a particular sprint. 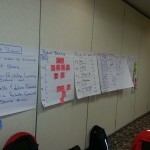 At the same time, a product owner motivates the team to deliver the product backlog items committed fora sprint on time. It is also important that product owners have some technical knowledge, though he/she does not necessarily have to be a developer themselves. Since, they will be interacting with the team on a regular basis, having a technical background can serve well while resolving issues. 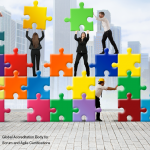 Technical knowledge can also help a product owner bridge the gap between technical and business aspects of a project while liaising with developers and business representatives. 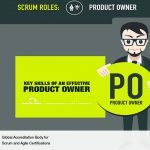 How will SCRUM benefit me?